When you think about traveling in Alaska, what comes to mind? Because you can't experience Alaska Indoors! One of the Best Adventure Travel Companies on Earth! Camp at Alaska’s National Parks and protected areas and participate in Alaska’s greatest adventures. View wildlife, avoid the crowds, and travel worry free. Because you can’t experience Alaska Indoors. Kenai National Wildlife Refuge, Kenai Fjords National Park, Denali National Park, Anchorage and more! Matanuska Glacier, Wrangell St. Elias National Park, Valdez, Prince William Sound and more! Denali National Park, Kenai Fjords National Park, Kenai National Wildlife Refuge, Anchorage and more! Kenai National Wildlife Refuge, Kenai Fjords National Park, Prince William Sound, Valdez, Tangle Lakes, Denali National Park, Anchorage and more! The Grand Tour Combo is a combination of the Classic Alaskan Tour and the Wildland Glacier Tour and explores a broad cross section of Alaska’s biotic regions! Our unique method of travel allows a great deal of customization with respect to location, activities, and interests of trip participants! Hiking • Rafting • Wildlife Cruises • Glaciers • Sea Kayaking • Flight Seeing and More! I have gone on two trips with them - the Wildlife Tour and the Glacier Tour. Excellent prices, excellent guides, and the scenery will make you want to stay forever. The management treats returning clients like royalty. Stay off the cruise boats- you won’t see Alaska that way! I will go with them again! If you're interested in seeing Alaska like a local would see Alaska, Alaska Outdoors is the way to go. 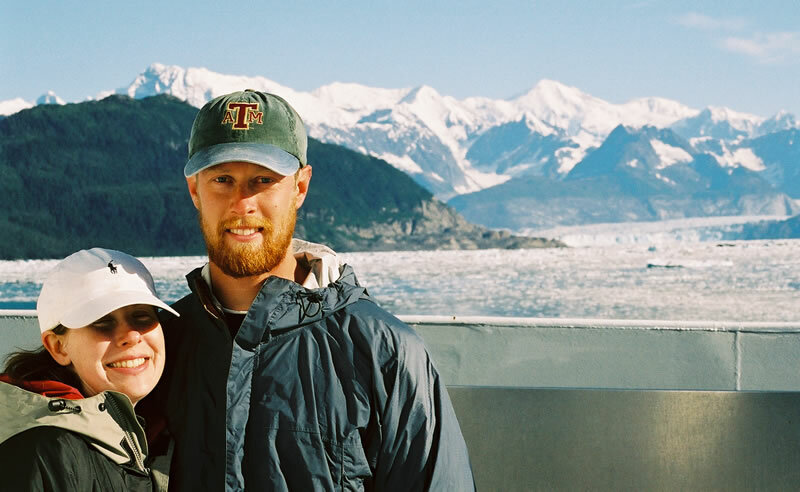 Experienced, personable, and hardworking guides that are dedicated to making your Alaskan experience memorable. Forego the crowds, tour buses and hotels. Don't just see Alaska, experience Alaska. Our trip was a fantastic adventure!! I am amazed by the amount of wildlife we were exposed to, what a great trip!!! The food was outstanding, we often joked that it was more like 'glam'ping! Can't stop talking about how amazing this trip was with all my friends. Highly recommended.